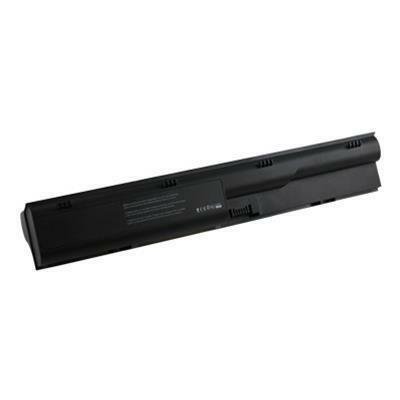 Axiom Memory - Axiom LI-ION 9-Cell Battery for Toshiba # PA2505UR . Axiom Memory - Axiom LI-ION 9-Cell Battery for Dell # 310-6322, 3 . 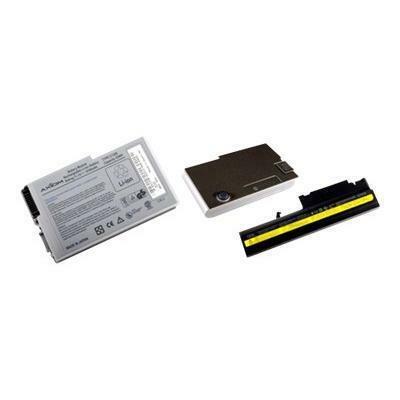 Axiom Memory - Axiom LI-ION 9-Cell Battery for Dell # 312-0373, T .
Axiom Memory - Axiom LI-ION 9-Cell Battery for Dell # 310-9123, 3 . 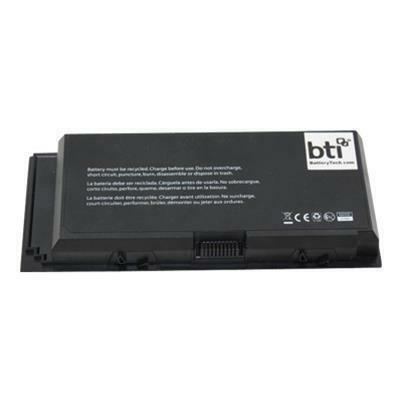 Axiom Memory - Axiom LI-ION 9-Cell Battery for Dell - 312-0902 . 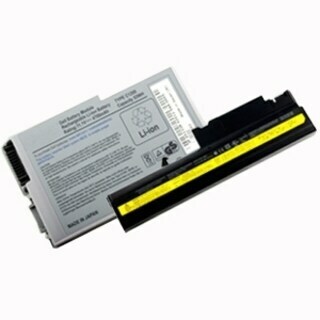 Axiom Memory - Axiom LI-ION 9-Cell Battery for Dell # 312-0450, T .
Axiom Memory - Axiom LI-ION 9-Cell Battery for Dell - 312-0998 . Axiom Memory - Axiom LI-ION 9-Cell Battery for Dell # 312-0702 . 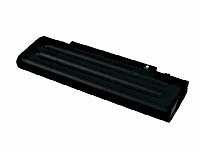 Axiom Memory - Axiom LI-ION 9-Cell Battery for Dell # 310-5351, 3 . Axiom Memory - Axiom LI-ION 9-Cell Battery for Dell # 312-0428 .